Congratulations to the Gonzales H.S. Varsity Boy's Cross Country Team for their Accomplishments in the PCAL Team Champions! 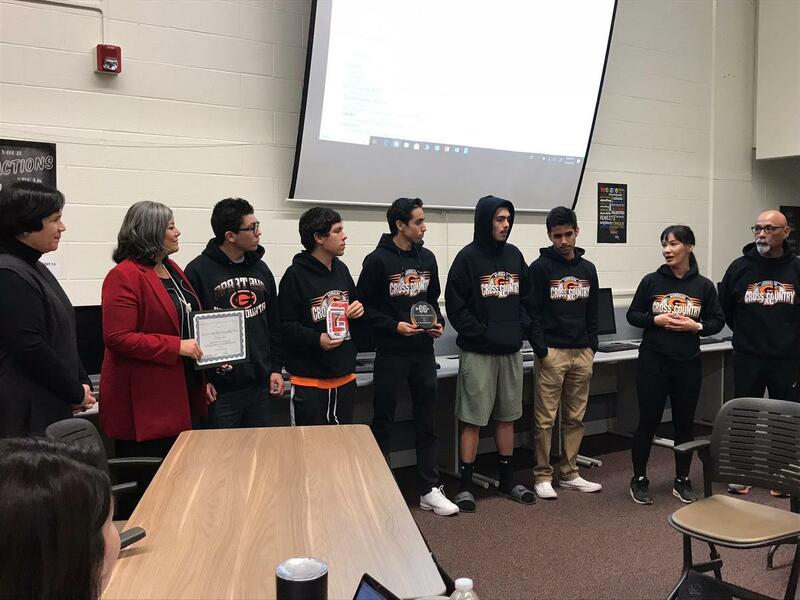 The GHS Varsity Boy's Cross Country Team received recognition by the Gonzales USD Governing Board on January 28, 2019.